You already know that too much sugar is bad for you, but are you also aware that even in small amounts, it can also be a problem? Well, think about this; if you drink several cups of coffees a day, adding at least 2 teaspoons of sugar for each cup, then you’ve been consuming a lot of sugar a day. Fortunately, there’s a way to avoid that! Instead of completely relying to the sweetness of sugar, you can try adding a few dashes of cinnamon instead. It has a distinct sweetness, while being sugar free. That means your sweet tooth will still be satisfied. Another alternative you can try is cardamon. This one is a spice commonly used in Middle East, and it has a very exotic flavor in it. A lot of people use skim milk in their coffee thinking it’s healthier than regular creamer. Although it’s not entirely ‘bad’ for you, it’s still has some drawbacks. One of which is that, research shows consuming whole-fat dairy can be good for you in a sense that by doing so, you’ll actually consume fewer carbs. On the other hand, a low and non-fat diet would make you crave for more carbs. This is probably the reason you’re gaining weight, despite that you’re trying to resist dairy products. These are just some of the bad things that you’re probably putting in your coffee. Fortunately, you can avoid most of these by going natural instead. 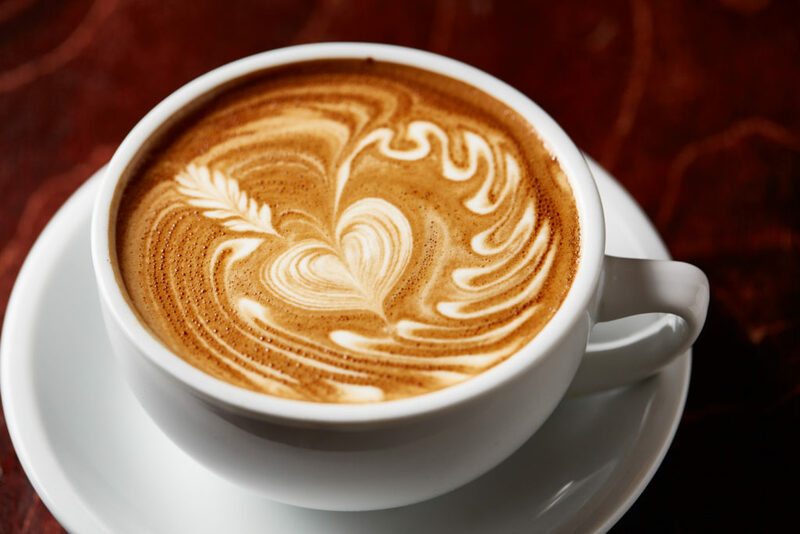 You can try making your own coffee creamers, and by doing so, you’ll know what you are putting in your body.